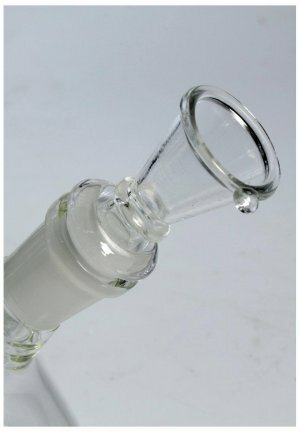 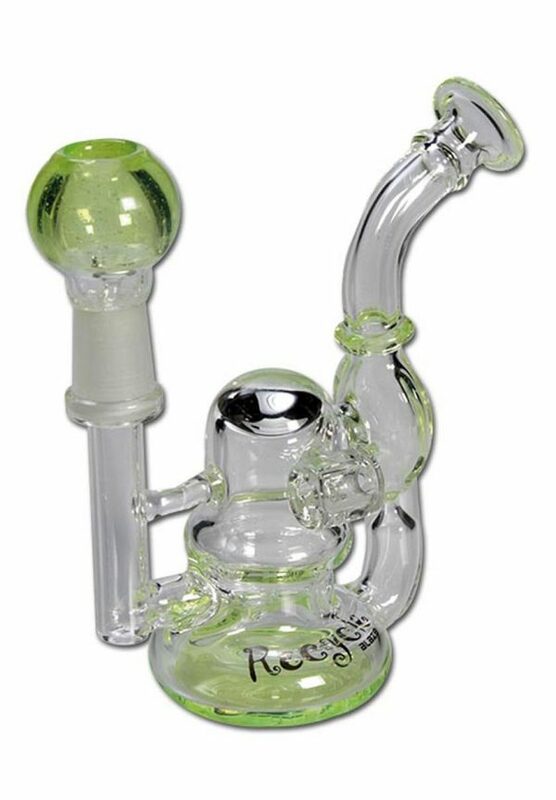 Softly bedded in foam rubber, the Icefyre glass bong with flask design sports some nice ice notches and is suitable for smoking herbs or oil. It comes in a black and white box with the dimensions and is perfect as a present or for taking with on journeys. 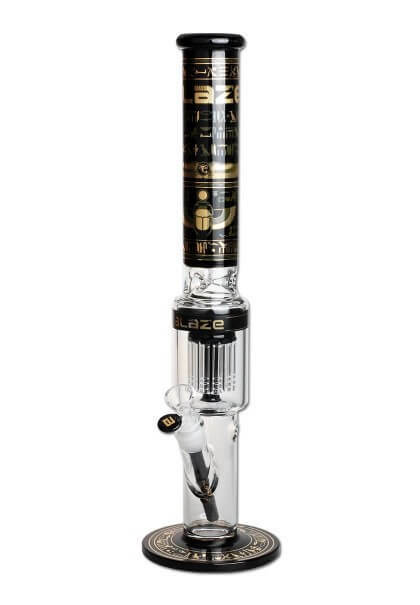 It is equipped with a 6-arm tree percolator with splash protection, side-kickhole with rubber plug, an adapter with diffusor slits, herb bowl with SG 14,5mm with roll-stop as well as an oil bowl with SG 14,5mm. 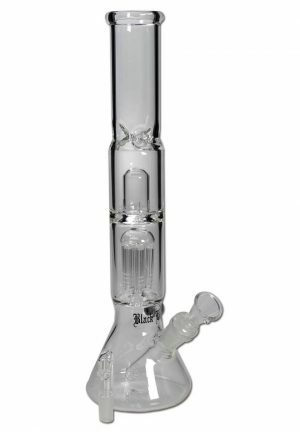 The bong is fantastic! 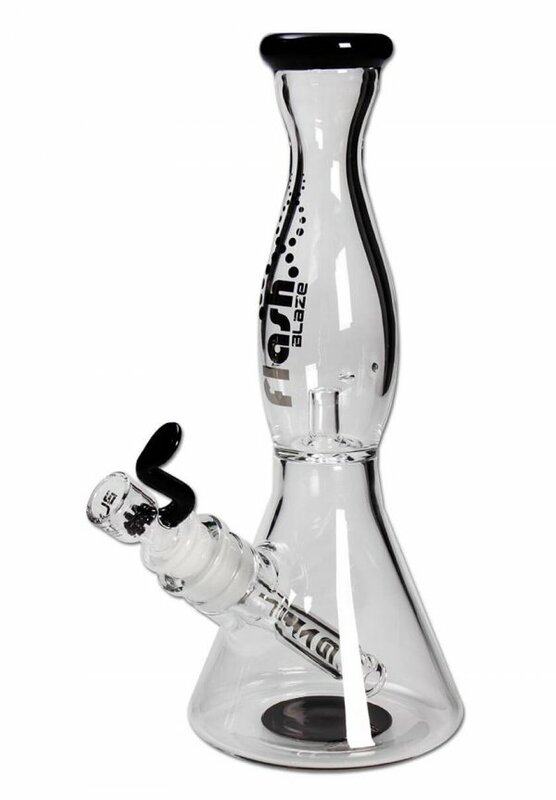 It pulls smoothly and the bowl is big enough for large hits. 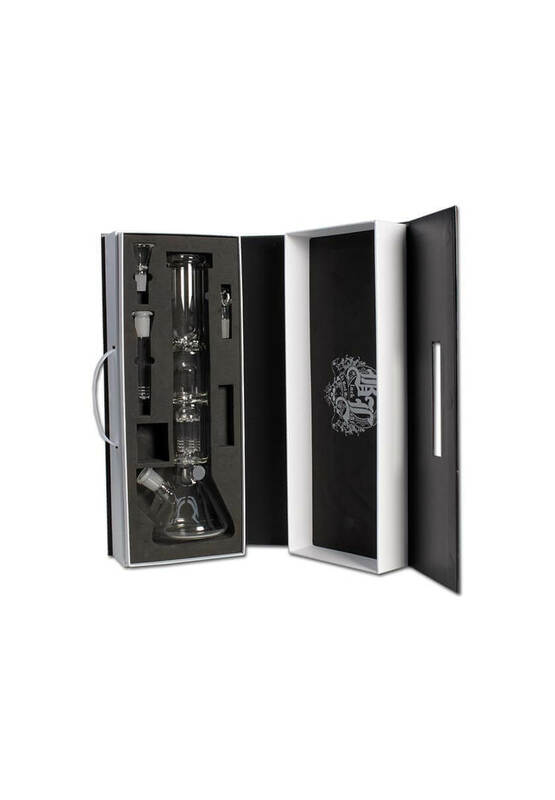 Furthermore it comes with an awesome case which removes the need to bubble wrap it all separately for transport making its convenient but still looking great. 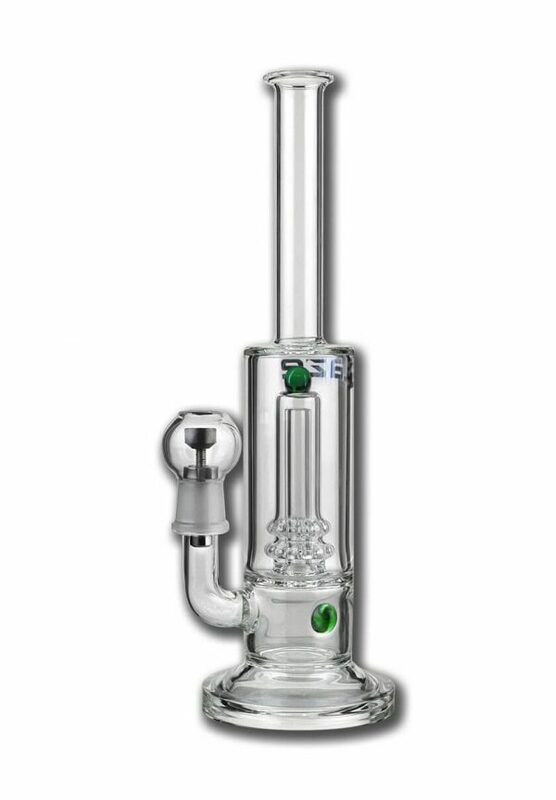 Awesome service and an awesome bong!